Hi! My name is Heather. I am married to the most wonderful man. Together, I help raise his awesome 13-year-old son. We all walk the path of the Lord. When I am not tending to our homestead, I enjoy writing fiction, horseback riding, crafts, sewing, the outdoors, traveling, camping, watching TV and movies, Bible study. But one of my true passions is photography. I ♡ capturing the raw beauty of the world He has blessed us with. I am also working on a photojournalism project of sorts, called Beauty In Decay Project, where i explore and photograph decaying and abandoned homes and buildings and provide a written documentation about them. I invite you to follow my blogs for great stories and even better photos. Thank you, all veterans of all wars, past and present. Without you, there would be none of the freedoms we enjoy today. Remember my posts on the Cassowary and World Cassowary Day? It was a success! Read on about it. 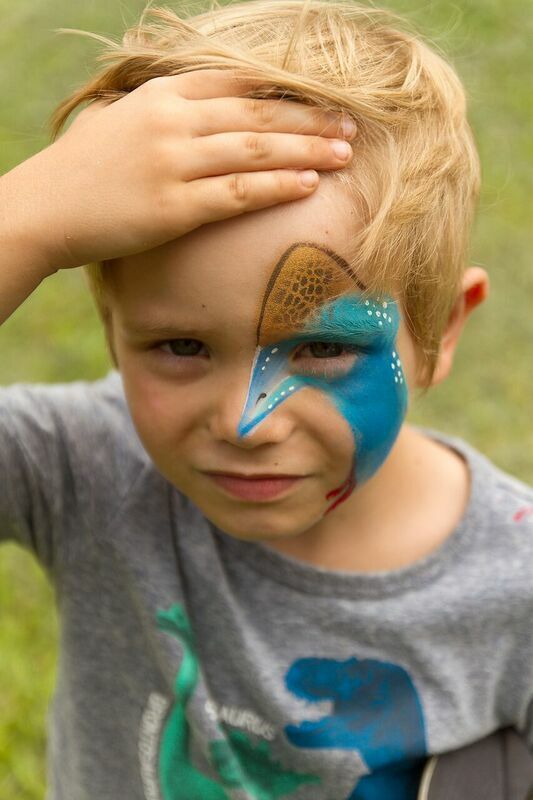 About 1000 cassowary devotees converged on the Daintree Rainforest Observatory to celebrate World Cassowary Day on Saturday 24 September. The Daintree rainforests provided a stunning backdrop to an exciting day. 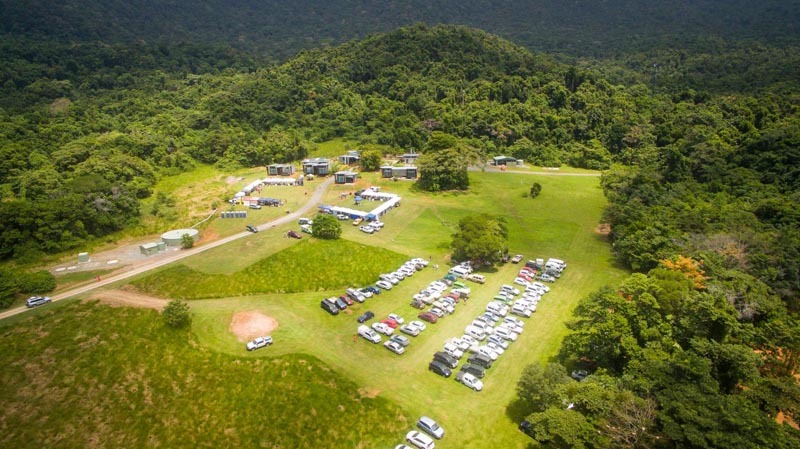 Visitors and locals participated in wide range of activities for adults and children, browsed 40 colourful and informative stalls, and listened to a range of talks on cassowaries and their conservation, the Daintree Blockade and Wet Tropics insects. The Threatened Species Commissioner, Gregory Andrews, outlined the Australian Government’s plans to help the recovery of the endangered southern cassowary and recognised the strong community support for cassowary conservation. 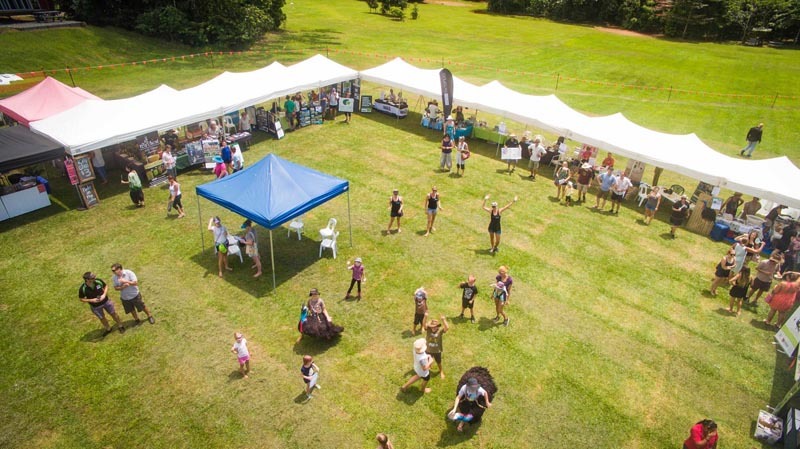 Cairns was declared as the region to host the 2017 World Cassowary Day. 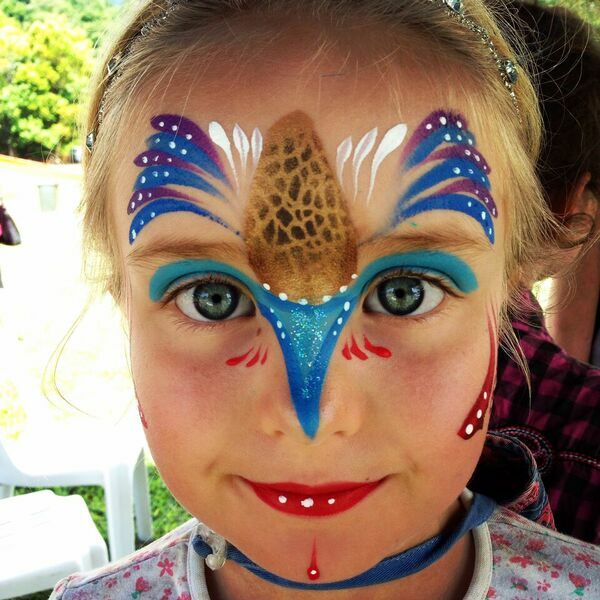 All photos provided courtesy of Daintree Marketing Co-op. When Autumn comes, it sometimes comes in a blink of an eye. One day it is summer and then the next, you notice a subtle crispness in the air. Then it is pumpkin-spice time, chunky knitted sweaters and knee-high boots are everywhere. This is the work of the Autumn Equinox. It is also known as Michaelmas, Mabon, and Harvest Home. It comes without any fanfare. We pass it on the calendar in its small print in a blink of an eye. This year, the Autumn Equinox happens approximately at 10:26am EDT on Thursday 22 September 2016. The sun will rise at 6:44am and set at 6:52pm, giving us 8 minutes more of daylight over night. The equinoxes happen at the same moment everywhere. More light is called equilux(“lux” being Latin for light). Depending on what side of the equator you live, you have different seasons than the opposite side. The equinox in September in the north is known as the Autumnal(fall) equinox and the one in the south is known as the vernal(spring) equinox. Each year has two equinoxes, September and March, when the sun shines directly on the equator and length of day and night are almost equal on both sides of the equator. This equinox occurs the moment the Sun crosses the celestial equator-the imaginary line above the Earth’s equator-from North to South. This can happen on either September 22, 23, or 24 every year. The angle at which the Earth is tilted at is 23.4º, to the ecliptic, or the imaginary plane Earth’s path creates around the sun. Both hemispheres are always tilt a little towards the sun on any other day of the year, but on these two days, the Earth’s axis is always perpendicular towards the sun, as illustrated in the picture above. On the Equinox, the night and day are nearly the same-12 hours-all over the world. Equinox is derived from the Latin word aequus, eqi meaning “equal” and nox meaning “night”. Despite this being commonly accepted definition, in reality, equinoxes don’t exactly have 12 hours of daylight. If you want to read more about why they don’t have exactly 12 of day, please click HERE. Until December, the days get shorter until the Winter solstice, when the light will make its slow creep back to long summer days. Technically, Winter Solstice is the shortest day of the year, compared to the summer solstice in June, which has the longest sunlight. Due to the fact that it takes Earth 365.25 days to orbit the Sun and why we have a leap year every year, the precise time of the equinox varies every year. But usually it happens six hours later on each successive year. On leap years though, the date jumps back an entire day. Brilliant leaves and geomagnetic storms aren’t the only things that ramp up around the time of the autumnal equinox. The creature world also does too. Animals at high latitudes also go through biological changes with the changing of the seasons. For example, the Siberian hamster, experiences the growth of their testes of up to 17 times their normal size in days leading up to when the days get shorter. The Japanese traditionally mark both the Spring and Autumn Equinox with higan, a seven-day period where they honor and remember their ancestors by visiting their graves by cleaning graves and offering flowers and foods, and burning incense sticks and praying. Priest blessing food and flowers during the Polish Festival of Greenery. A well-fattened goose which had fed well on the stubble on the fields after the harvest is traditionally feasted on. Ginger is also part of the tradition too. Every single piece of food that is served that day at the feast is seasoned with ginger from gingerbread to ginger beer. The last piece of corn that was harvested was made into a doll in England, representing the “spirit of the field”. Drenched in water, this would represent rain or they were burned, representing the death of the spirit of the grain. Large wickerwork figures are burned in a mock sacrifice or constructed to present a vegetarian spirit. The large wickerwork figures also represented those two factors as well. Farmers and merchants gathered at fairs. Often there would be a large glove was suspended above the fair, symbolizing the handshake of promises and open-handedness and generosity. The “burning man” has seen a revival in the US. It is celebrated at the end of summer. It is an enthusiastic festival of performance arts and creativity. Participating in your own burning man celebration is a powerful way to connect with humanity, past and present. Autumn is a great time to still get out and do many activities before having to stay inside all winter. This is just a small sampling of the many activities celebrated worldwide to usher in the annual Autumn Equinox. How do you celebrate Autumn Equinox? Do you look forward to autumn? Please continue the conversation below. 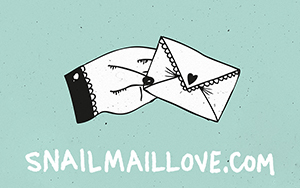 If you liked this post, click “like” below and share to your favorite social networks. I hope you enjoyed this post. Thanks!